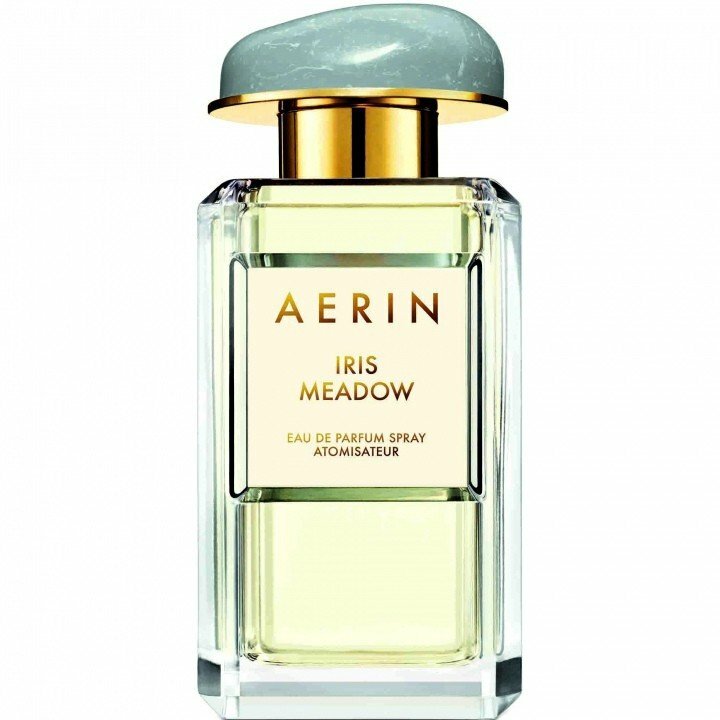 Iris Meadow is a perfume by Aerin for women and was released in 2014. The scent is floral-fresh. It is being marketed by Estēe Lauder Companies. ...unfortunately too light for my taste. Vieeeeeeel too easy. Where you smell more paper than iris when you spray it on. In the top note I hardly smell Iris, she needs her time to develop. The scent smells good, no question. But on me it goes down. I'd need too many bottles; price/performance ratio and stuff. I have a feeling the kind of iris scent there would be several. When I first sprayed this perfume my initial reaction was that it was a light iris scent with a touch if citrus and greenery. As the scent settled, I noticed that it tingled my senses and had a musky undertone that stays close to my skin. 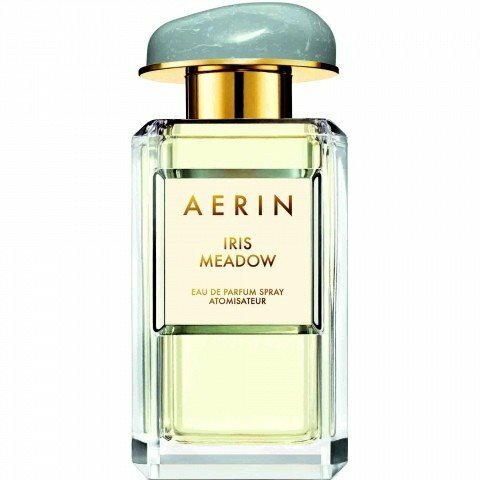 It is a very subtle musk hidden behind a bouquet of fresh iris flowers left outside on a crisp spring day. The scent seems ordinary and extrodinary at the same time. Write the first Review for Iris Meadow!